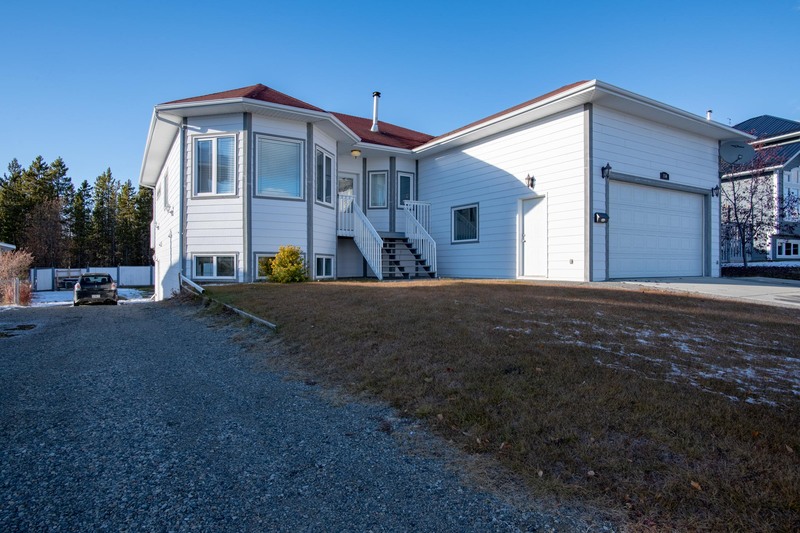 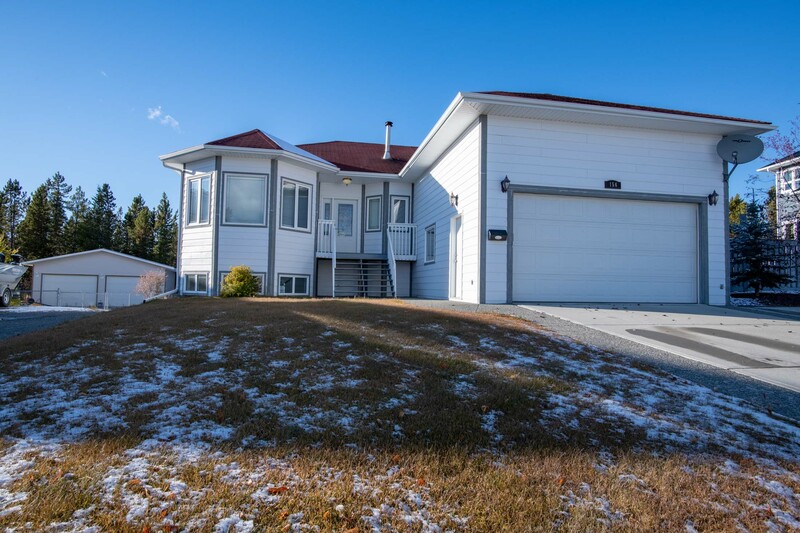 Spacious family home situated on one of the larger lots in Copper Ridge. 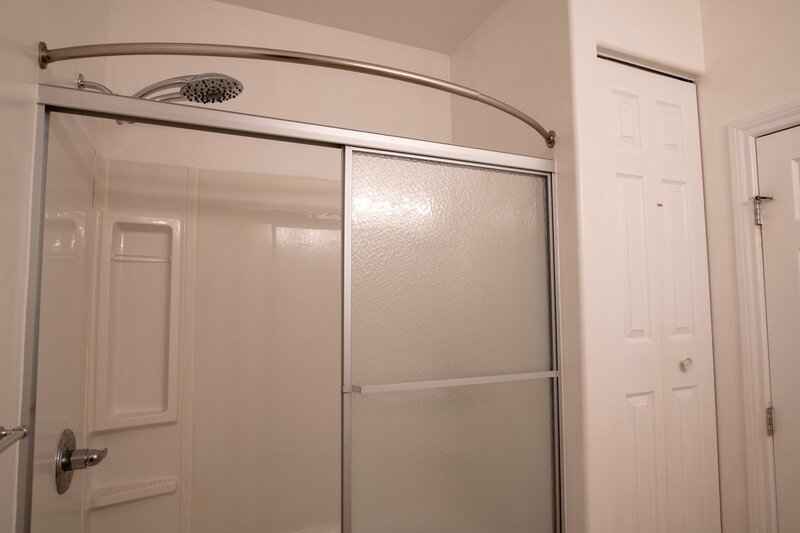 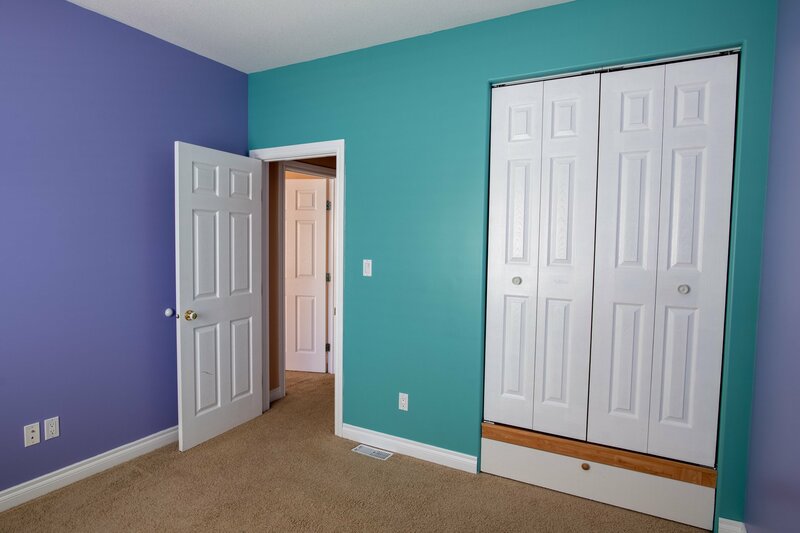 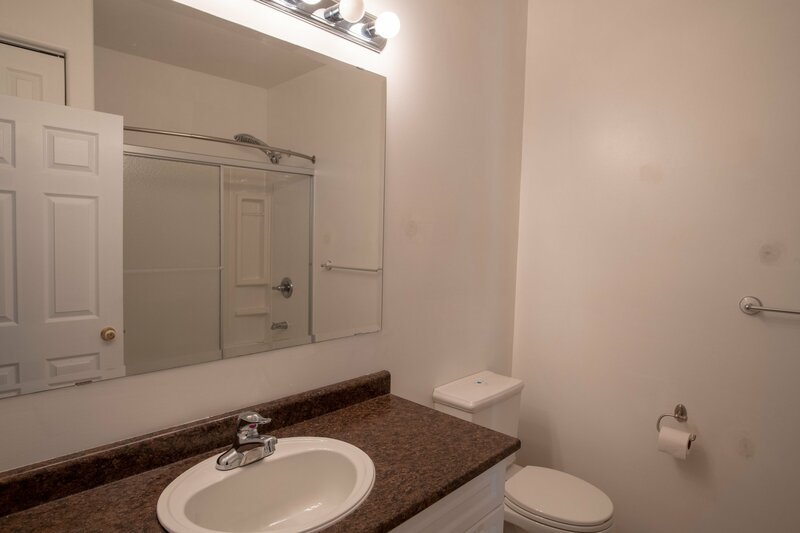 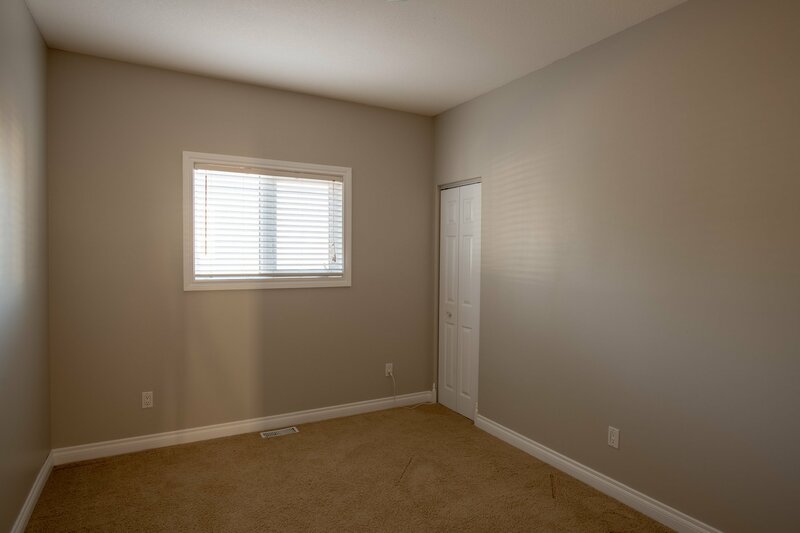 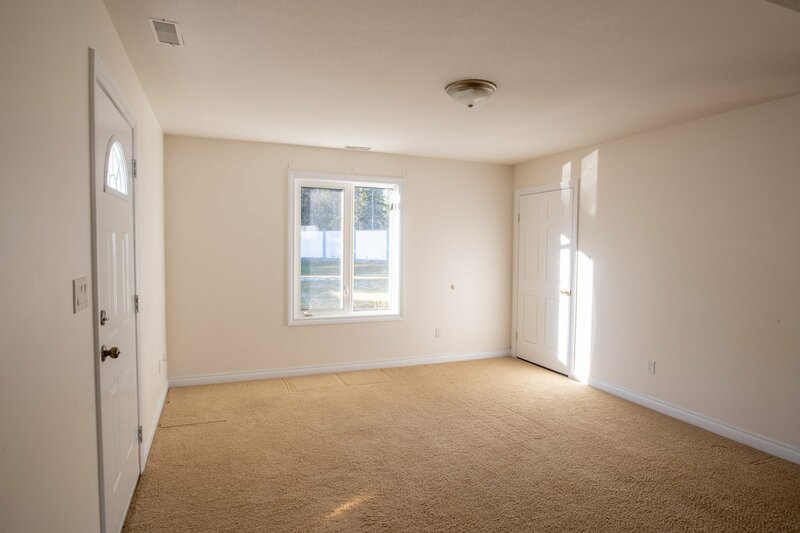 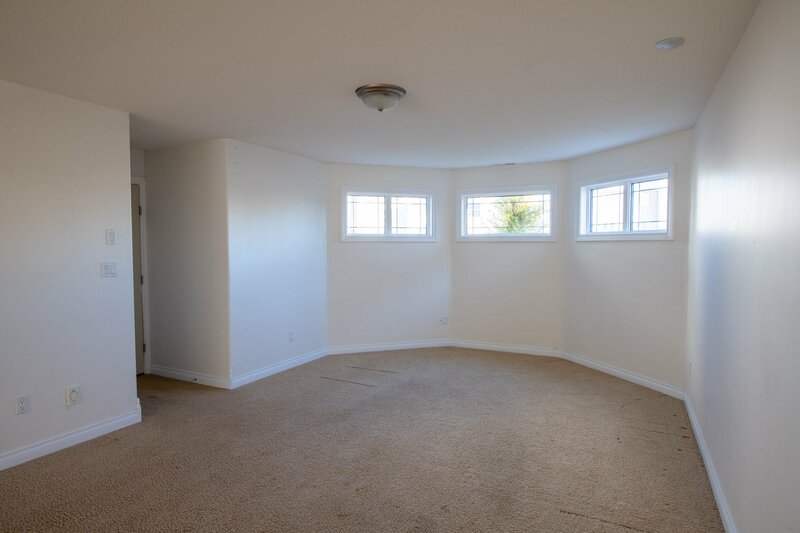 This 4 (3up-1dwn)bedroom, 4 bath home is equipped for a growing family. 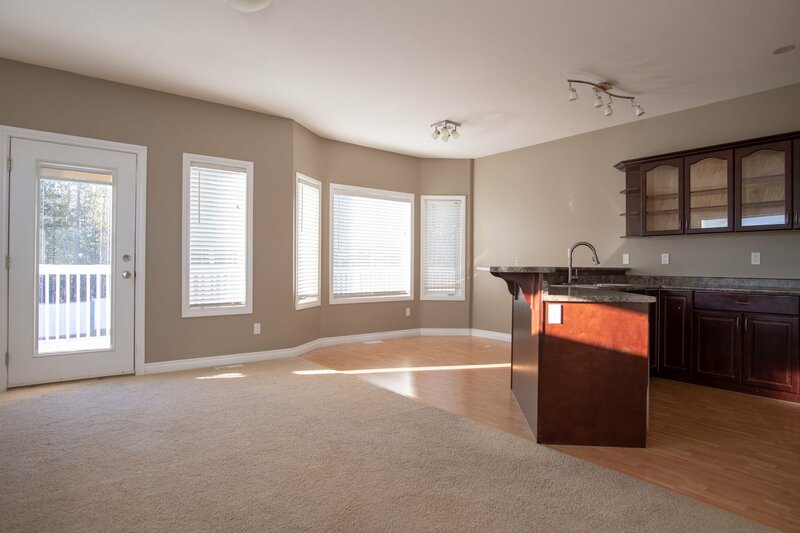 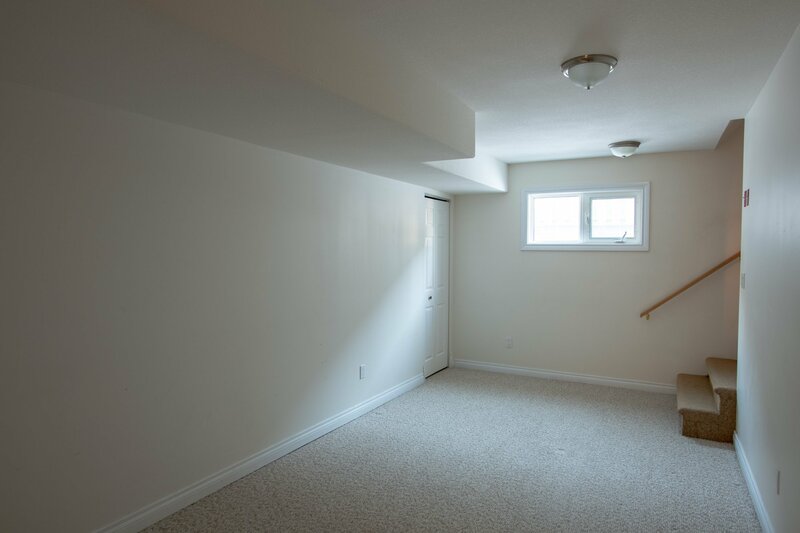 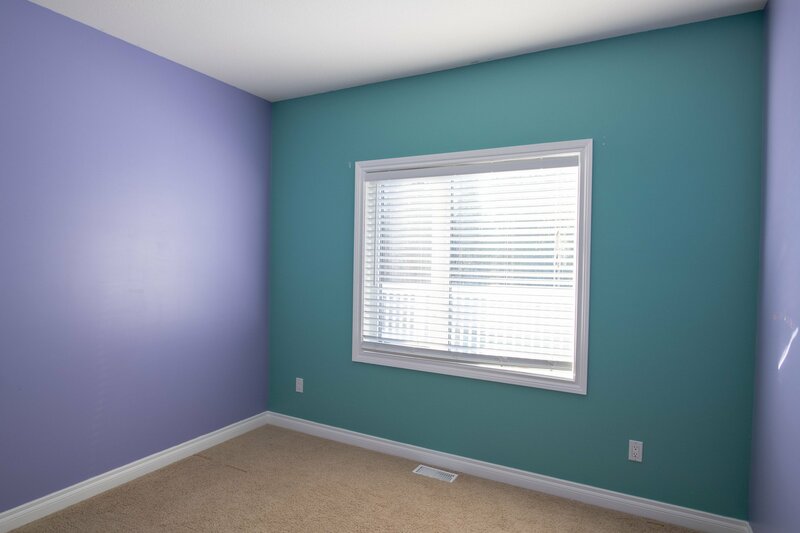 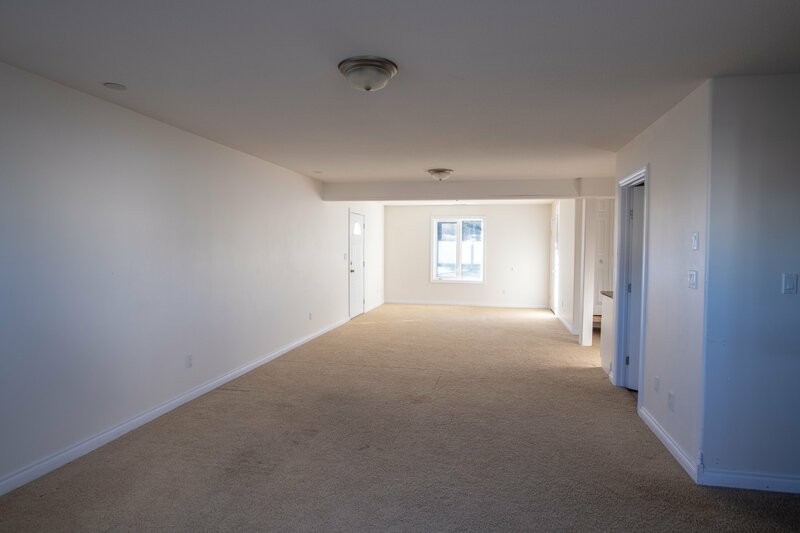 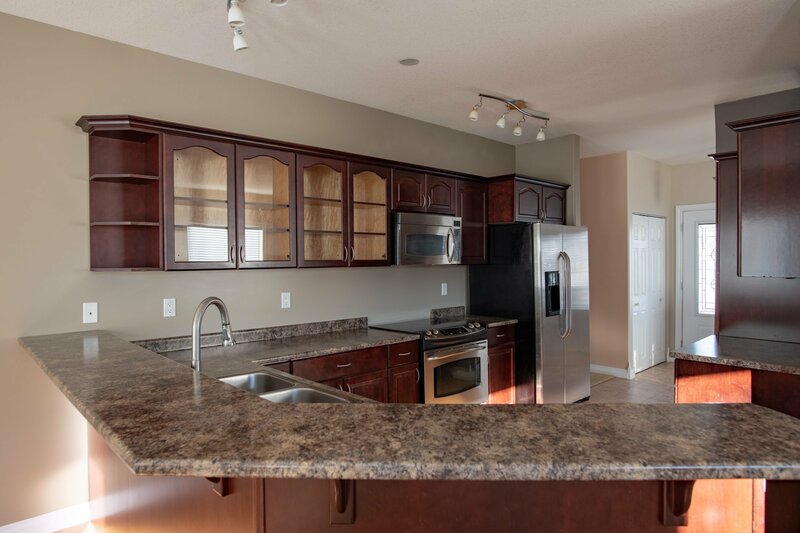 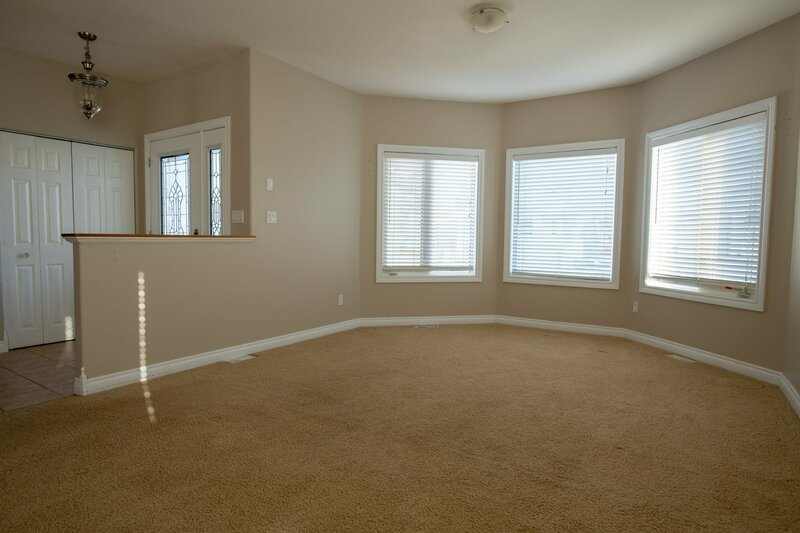 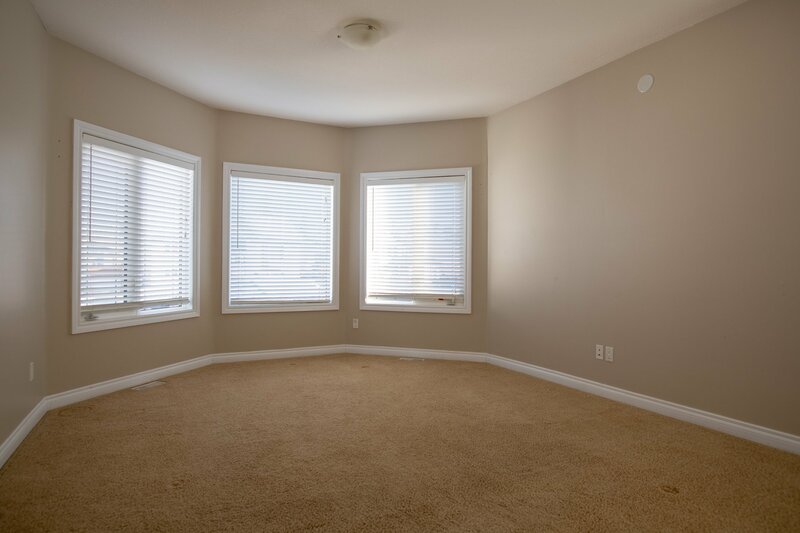 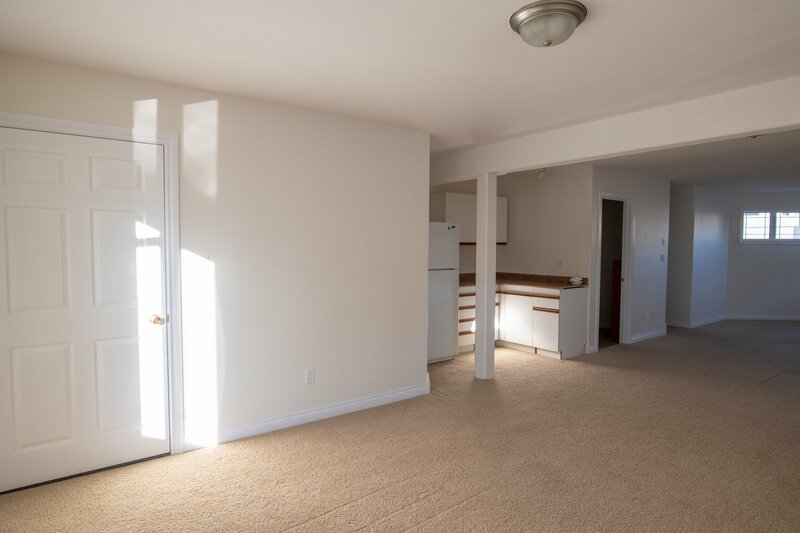 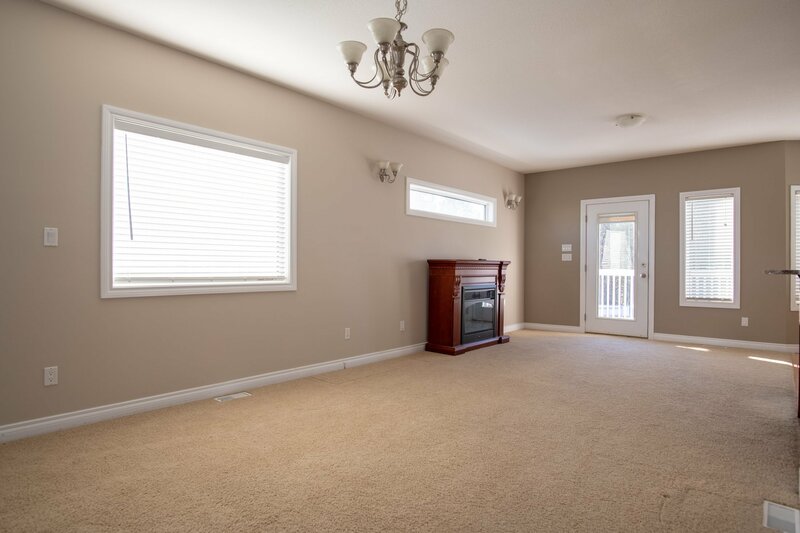 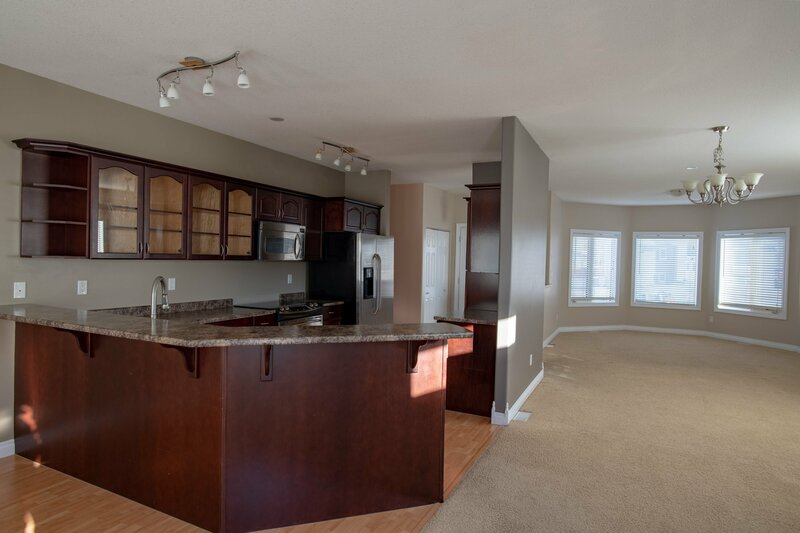 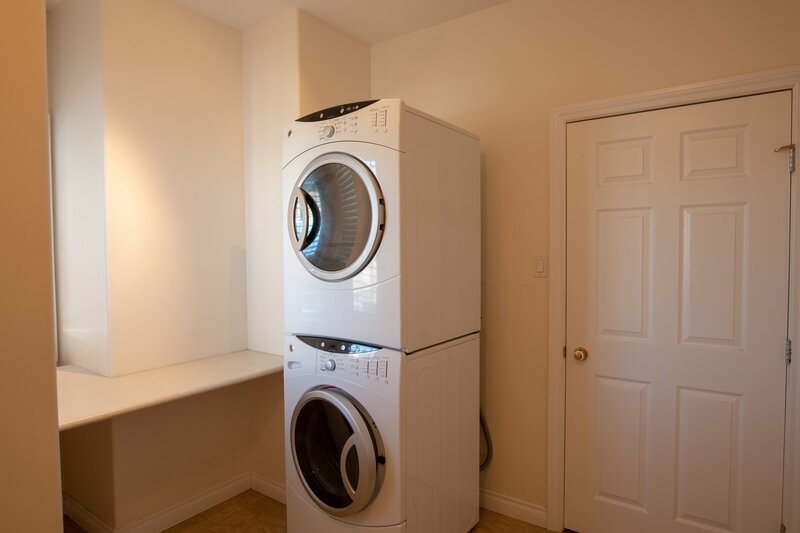 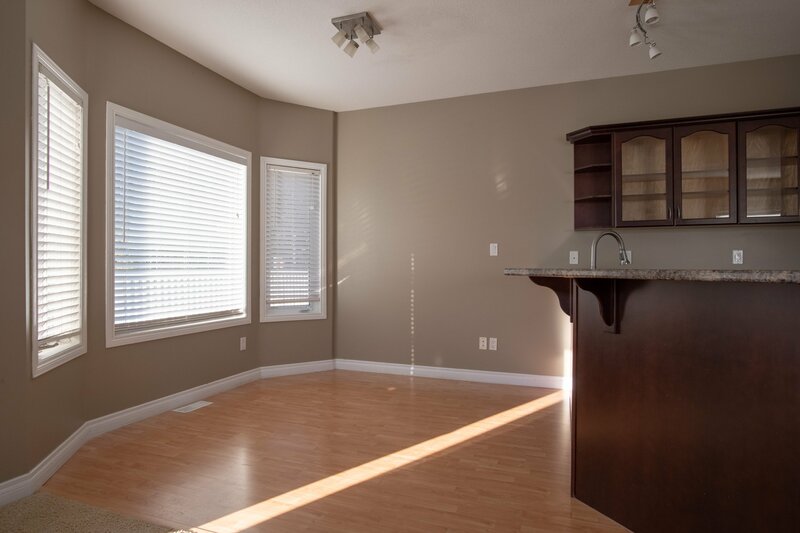 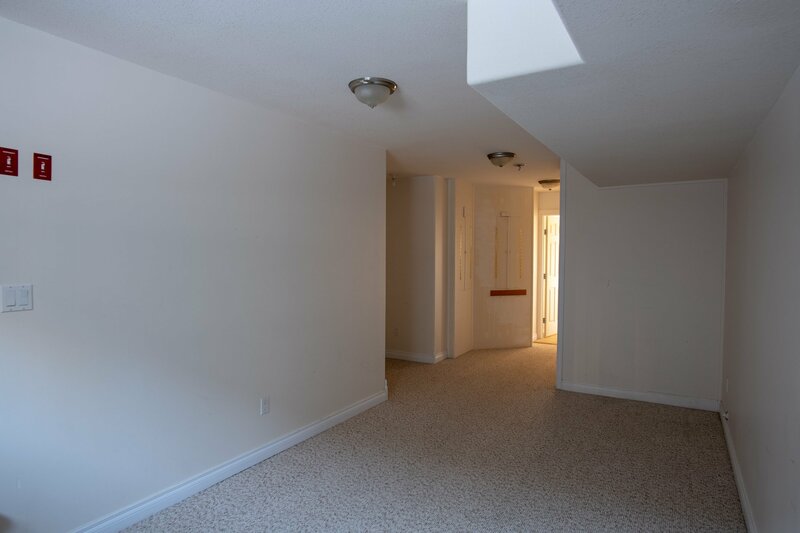 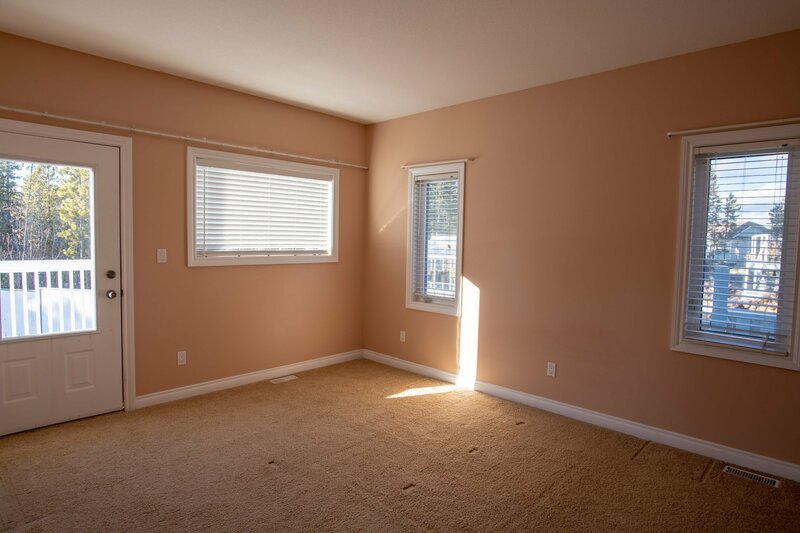 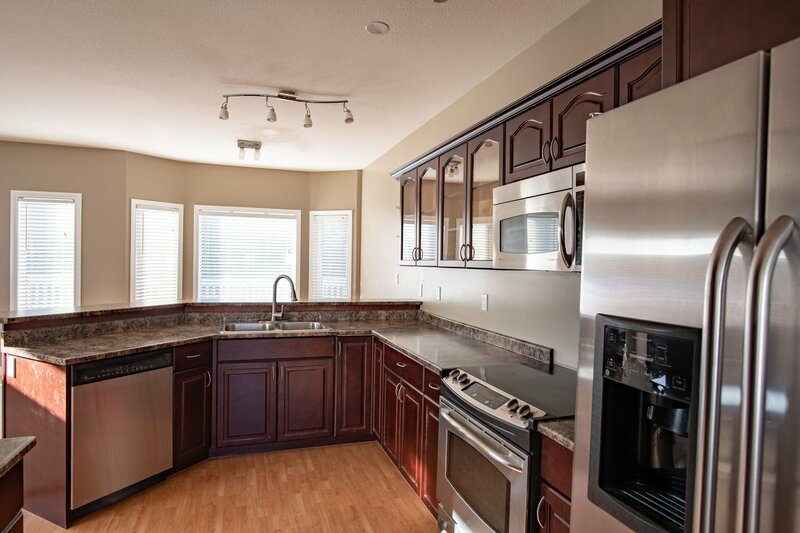 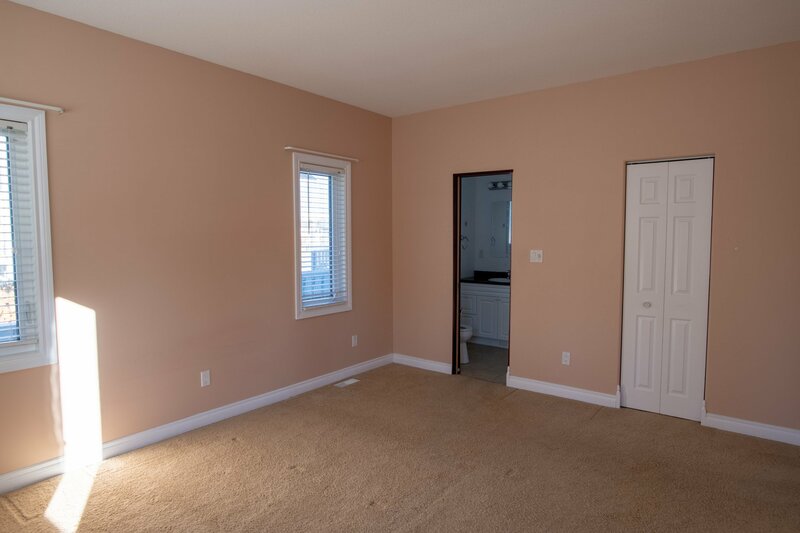 9ft ceilings throughout, open concept living, large family room and rec-room space perfectly suited as a children’s play area or adult games room. 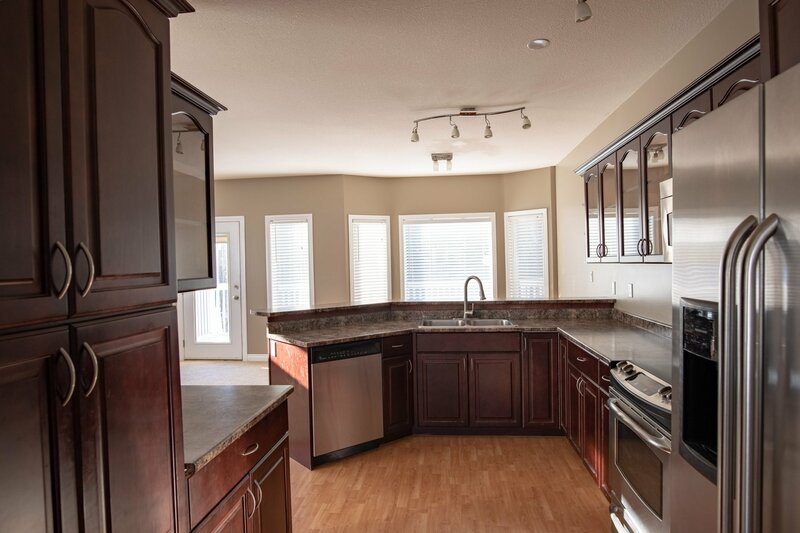 The expansive floor plan and walkout basement ensures plenty of room and privacy for guests. 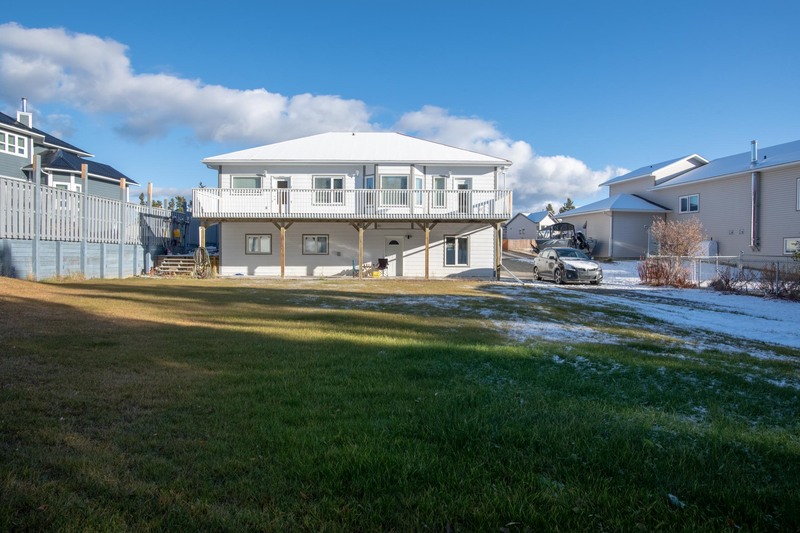 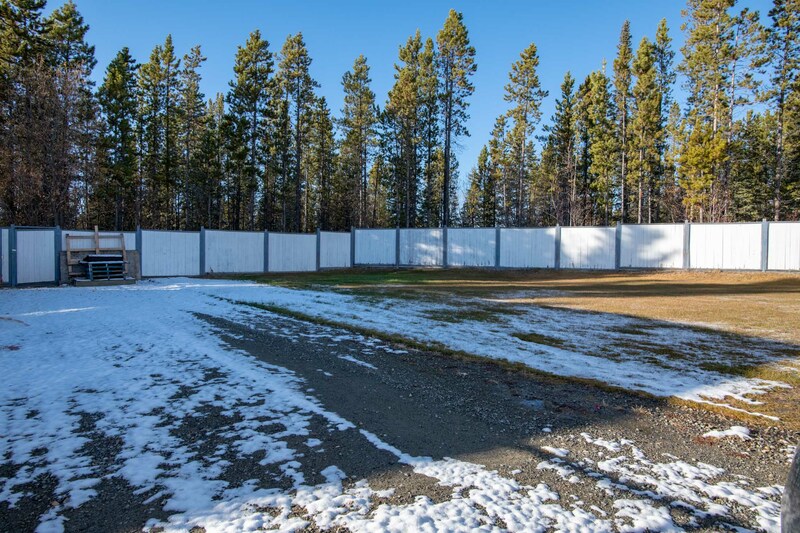 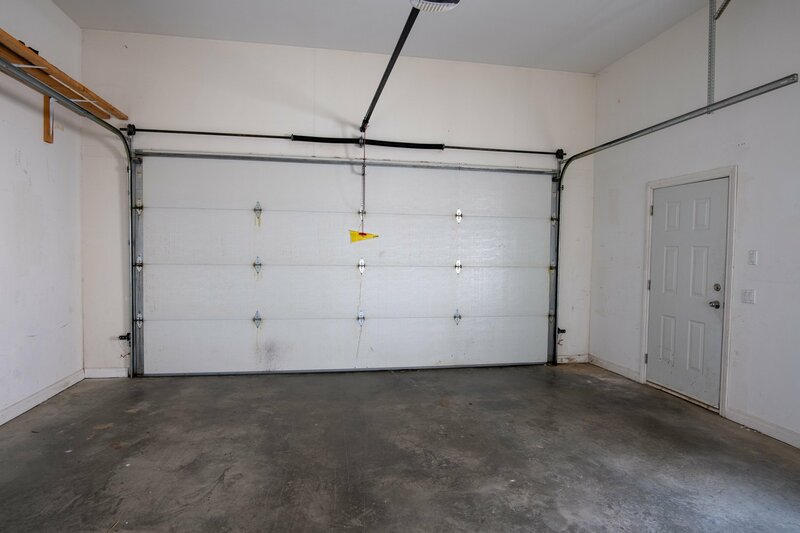 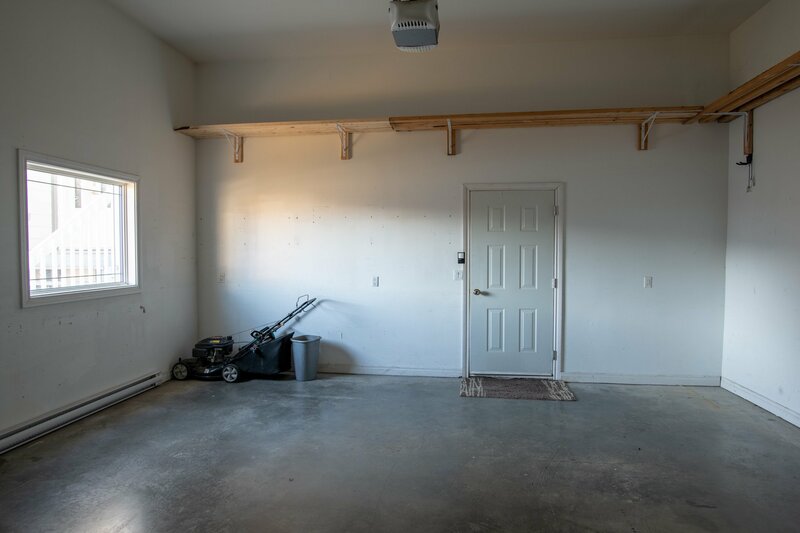 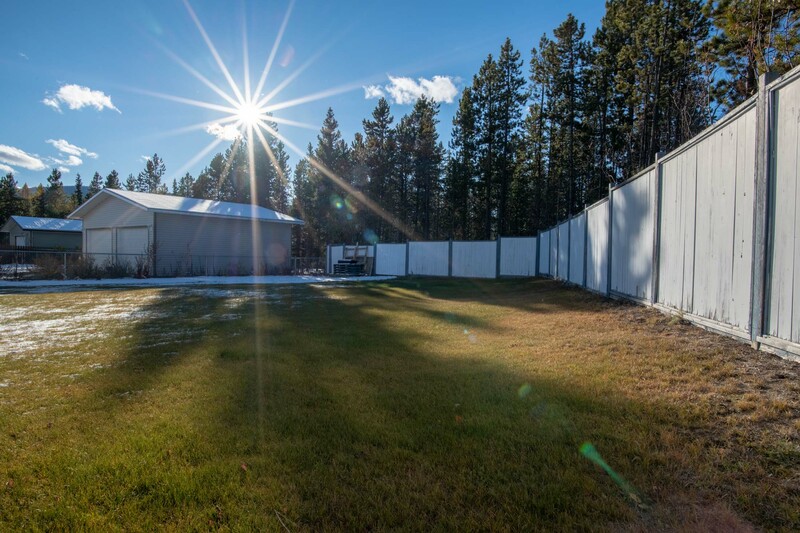 Fully landscaped, fenced, double attached garage, RV parking and tons of storage and room for equipment make this a unique offering in today’s market. 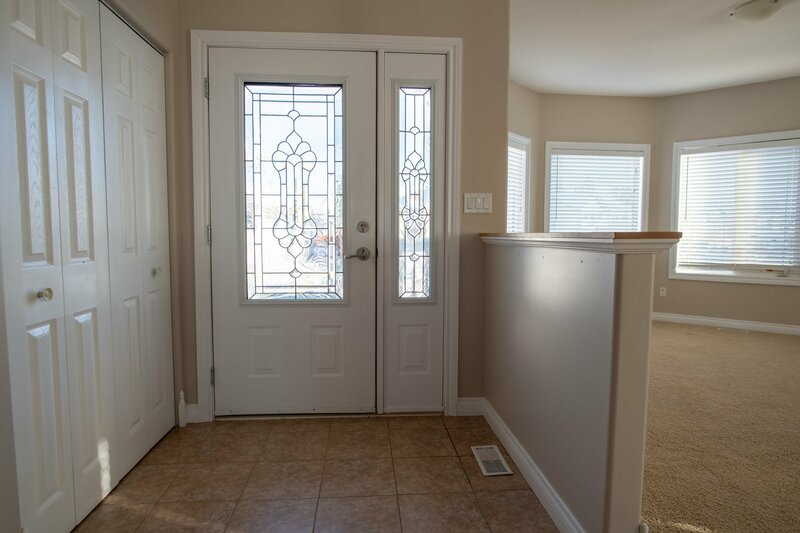 Call today for your personal tour as this home is a must see.